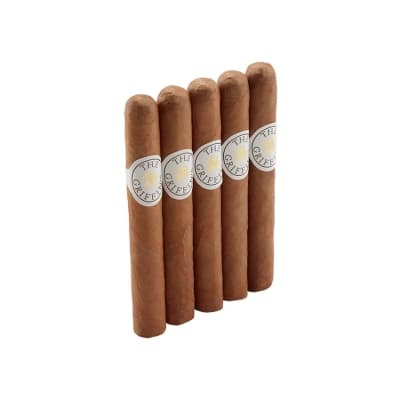 The Macanudo Hampton Court Cafe is a classic corona, mild enough to light-up with your morning coffee or a mellow way to take the edge off a long day. Order a box and taste why flawless craftsmanship, outstanding taste and consistency have made Macanudo America's most popular cigar. I like bigger gauge, full to medium full cigars. 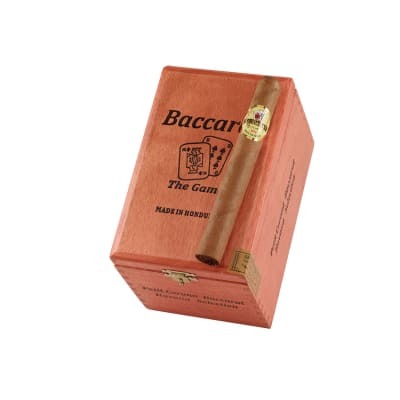 Been looking for a nice mild little cigar for something different. I think I found it. I m almost exclusive to Macanudo Hampton Courts. The perfect cigar for me. Perfect burn when lit properly. Just long enough of a smoke - not too short, not tool long.The taste does NOT change from the time the cigar is lit all the way thru to the ring - no fluctuation. If cigars had a light designation like cigarettes do, Macanudos would definitely deserve that label. 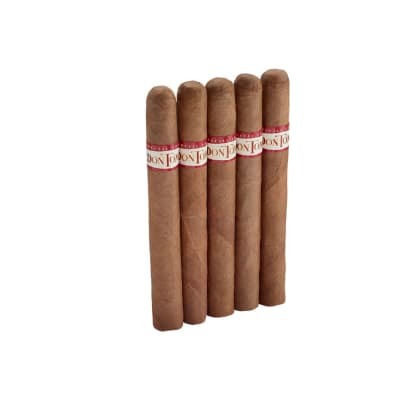 These cigars provide a wonderfully mild, smooth, classic cigar taste. 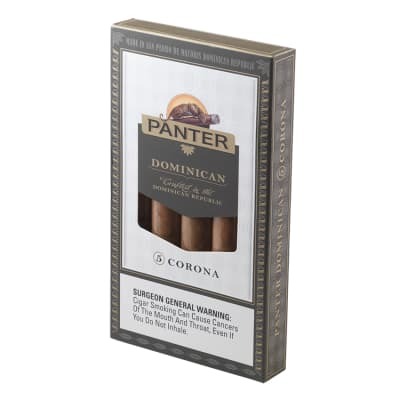 The cedar-lined tubes make these great for travel, and the mildness makes these sticks great for handouts - especially for buddies who don t smoke cigars frequently. Without a doubt, this is one of my favorite cigars in the world.